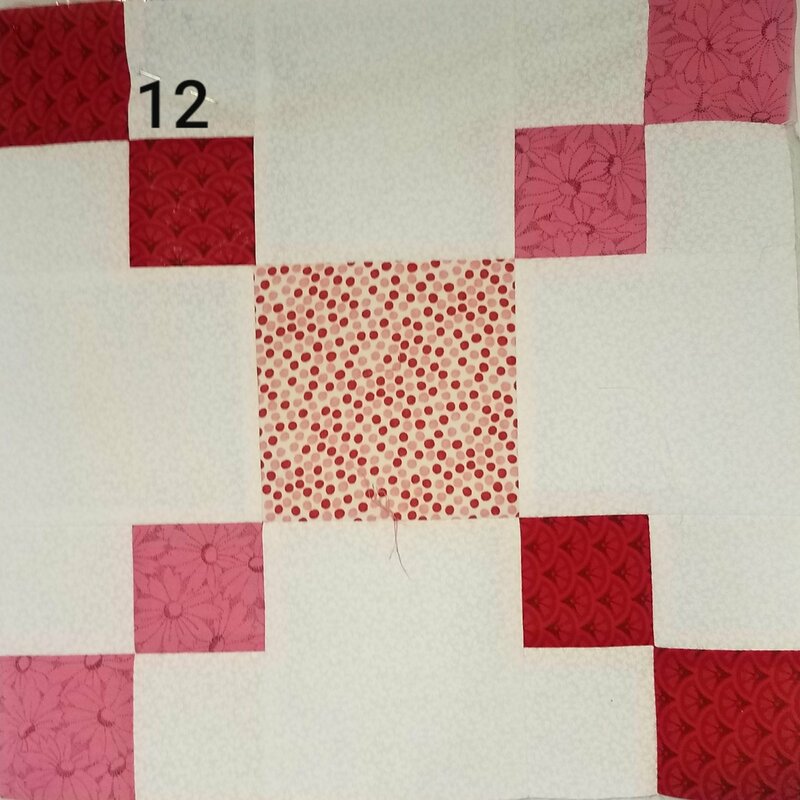 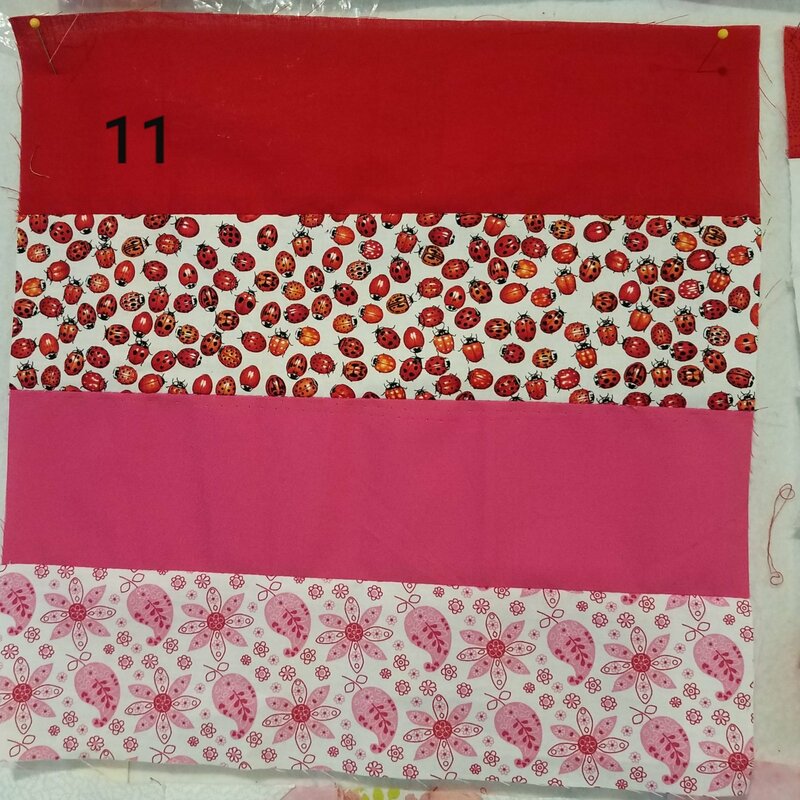 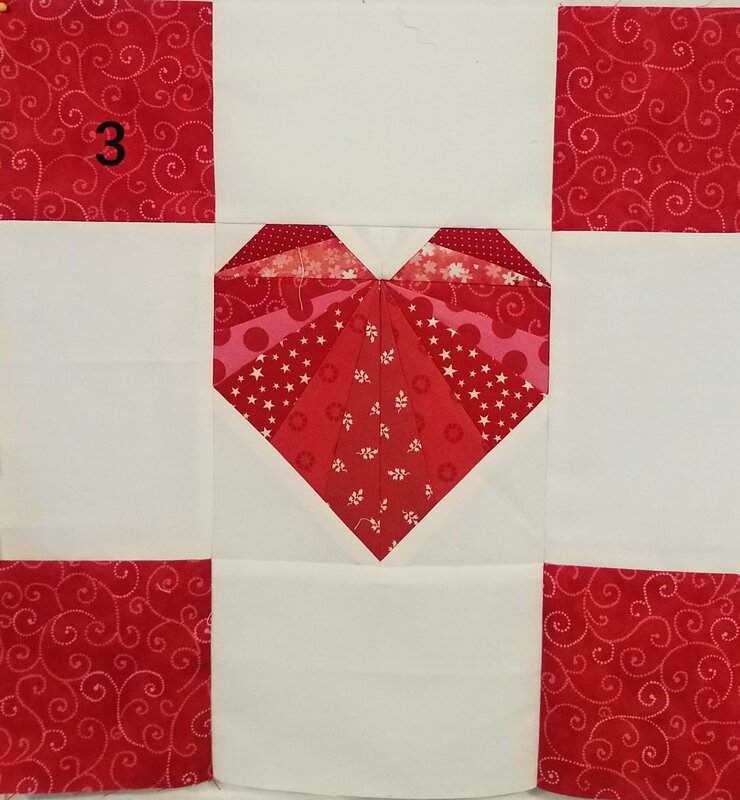 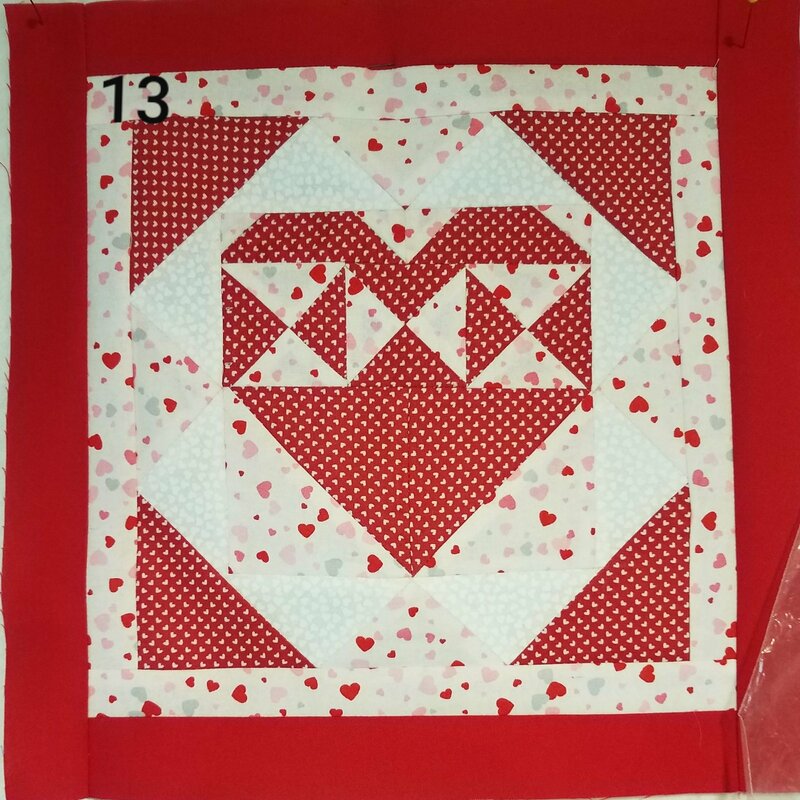 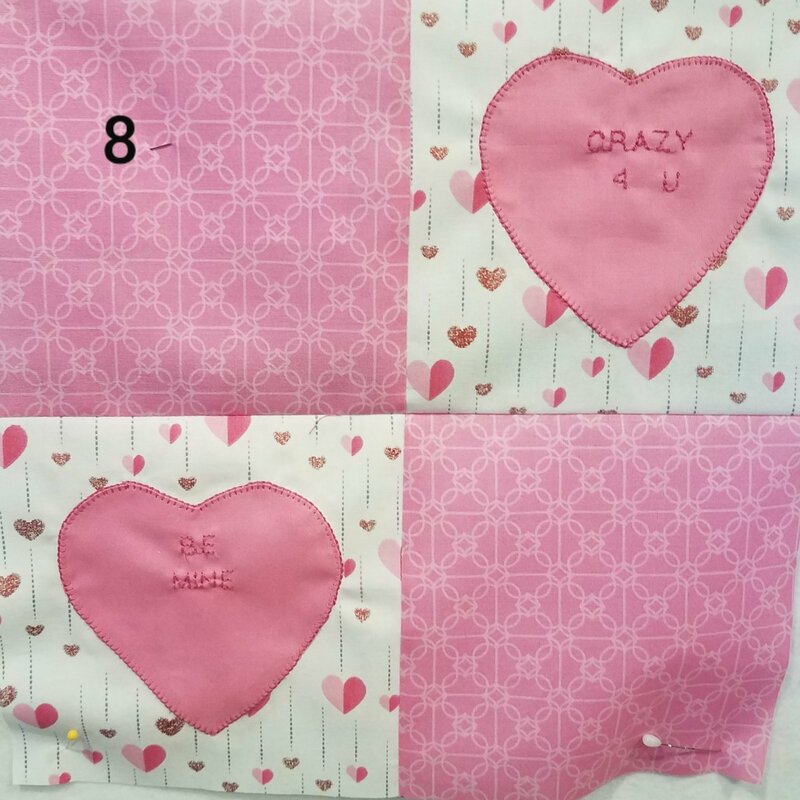 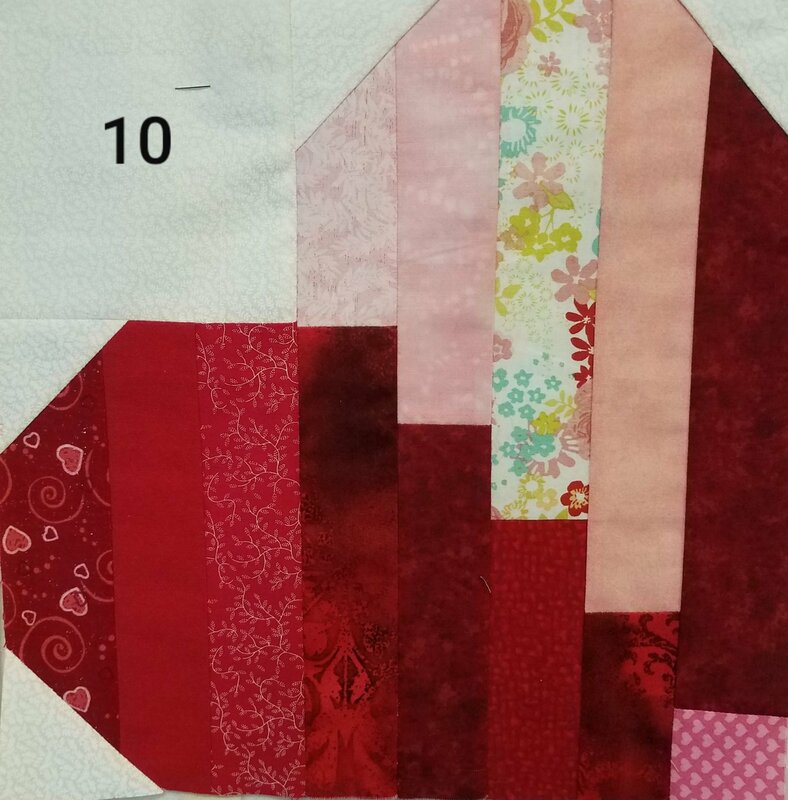 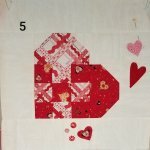 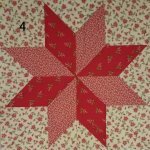 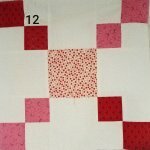 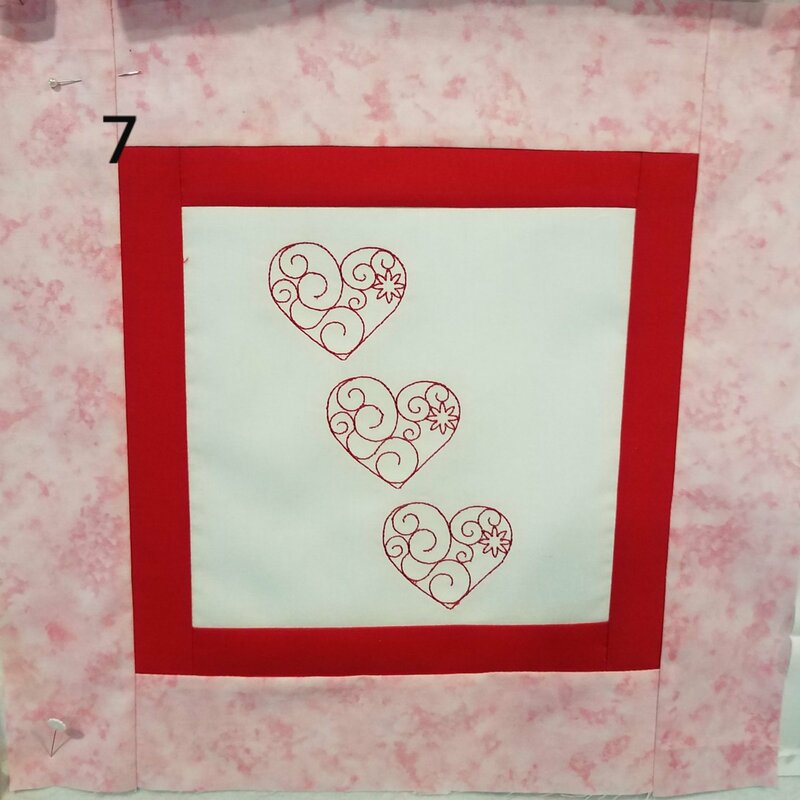 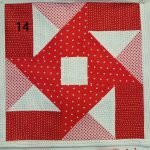 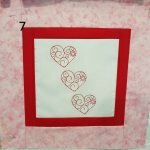 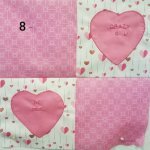 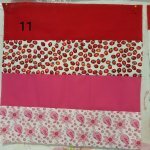 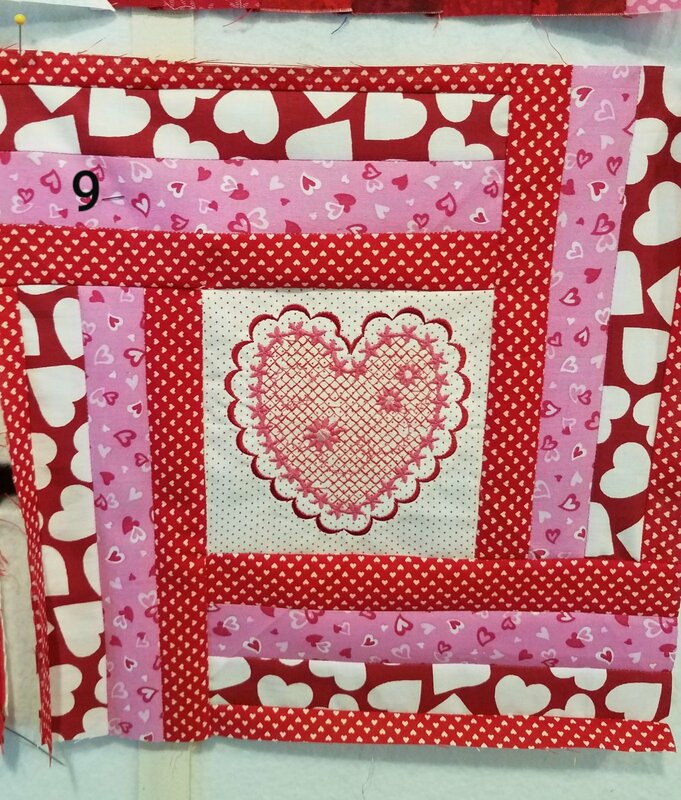 Quilters brought in a 12 1/2" Quilt block of any kind using red, white and/or pink fabrics by January 31. 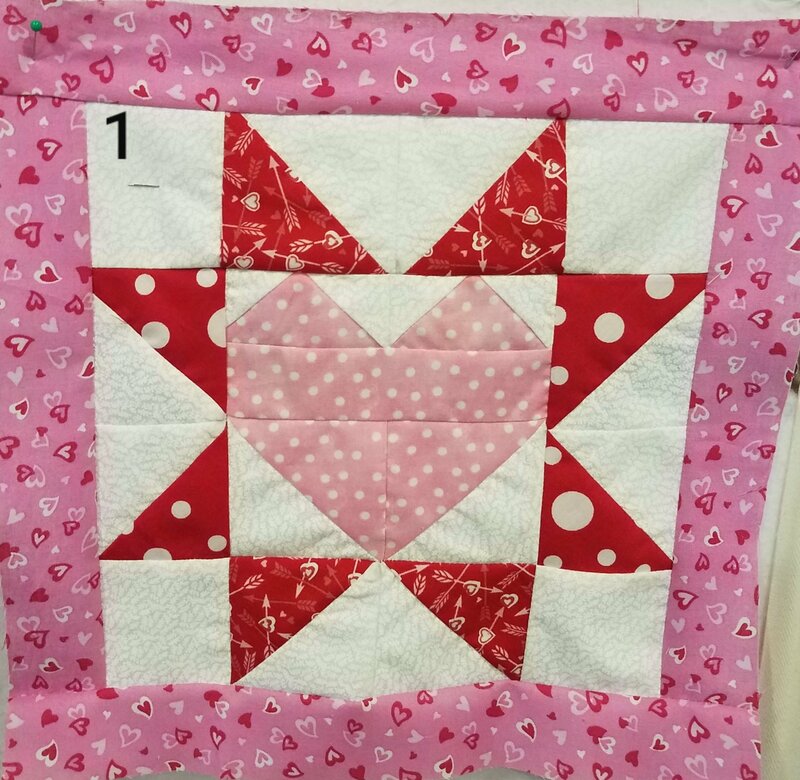 After the voting period closes on February 13 at 5:00 pm, one person will win all the blocks (20!) 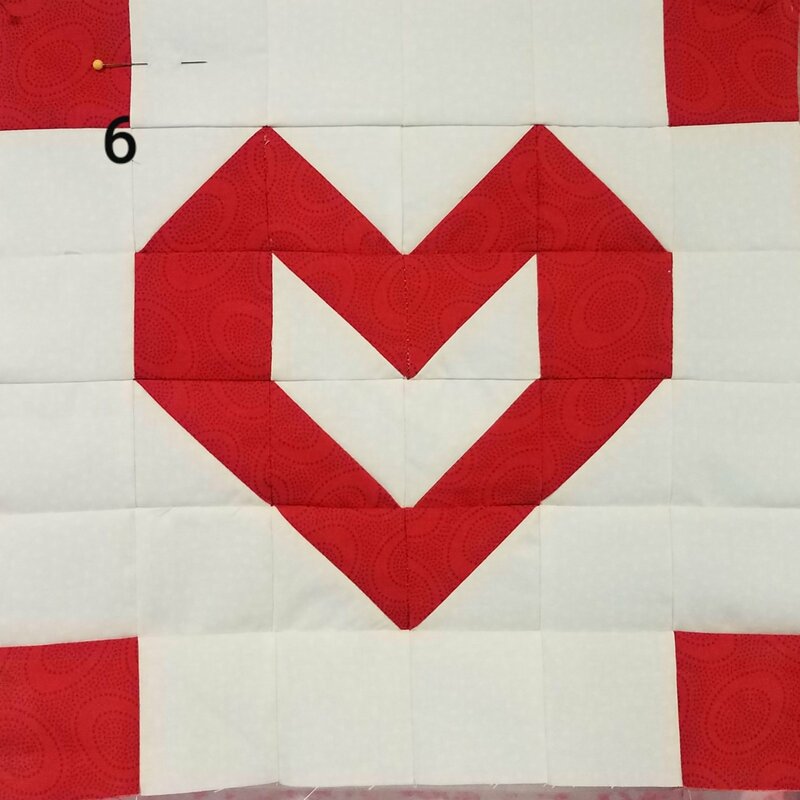 and as $25 gift certificate. 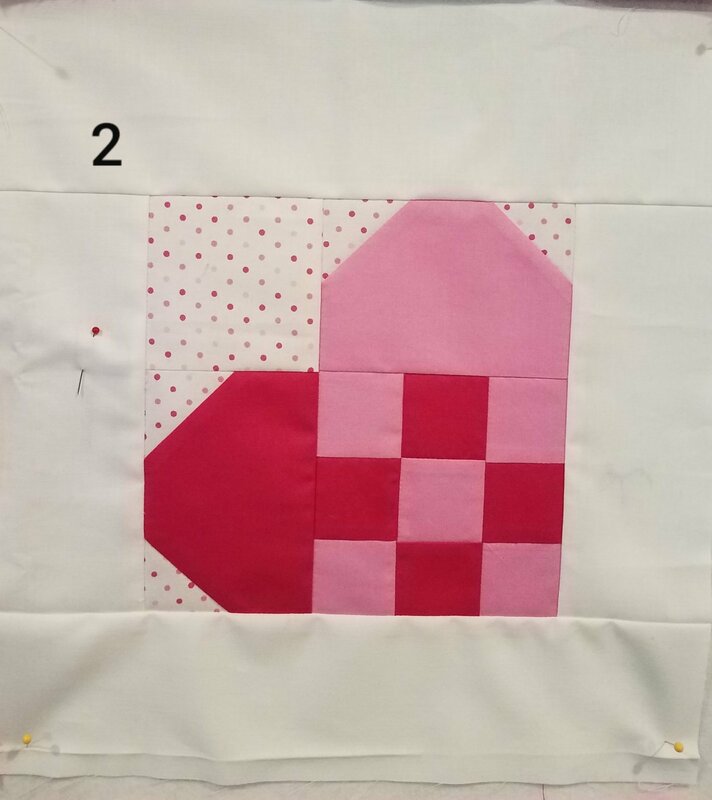 PLEASE VOTE FOR YOUR FAVORITE BLOCK! 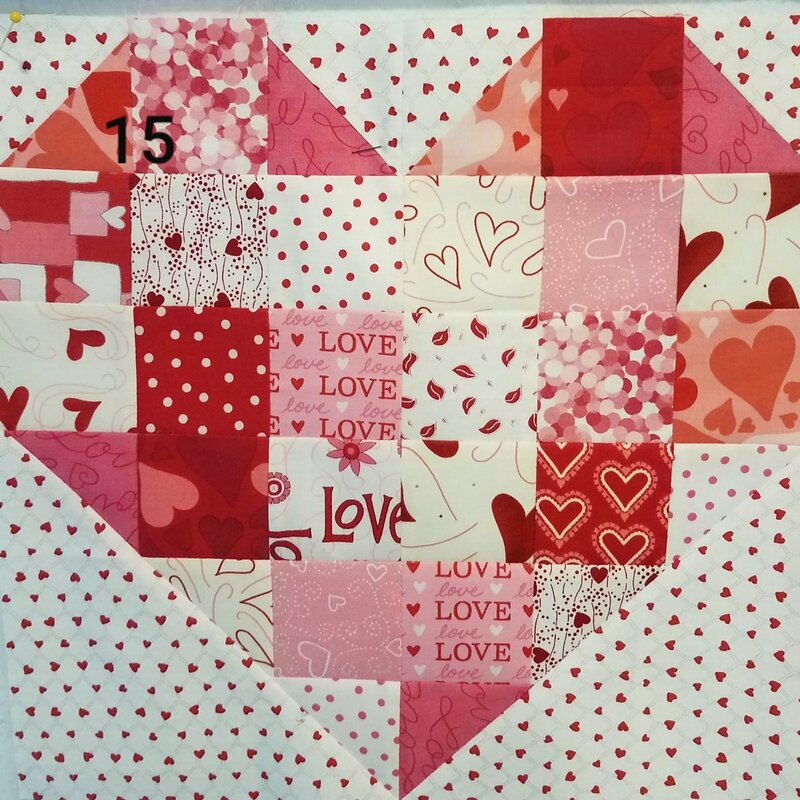 There are 15 entries, plus each of the Stitch Studio quilters have donated a block, too!